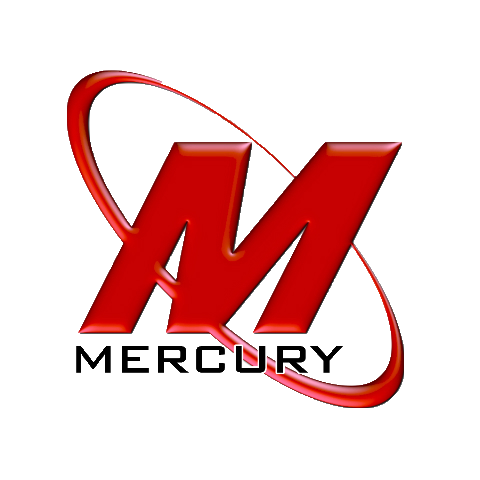 A long tradition at Mercury Communication Services is recognizing our employees five year anniversary milestone. It is highlighted with a 20 year anniversary gold watch. Over the years, we have given 10 gold watches. 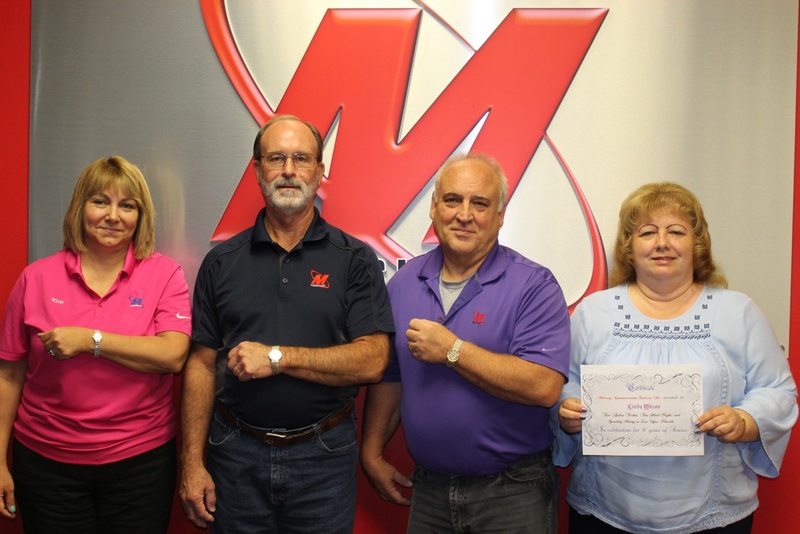 This year we are proud to honor Ray Yates, Rick Duda and Kim Maner for 20 years of service. We also have a special 30 year anniversary for Cindy Wilson with a trip to Las Vegas for two, hotel and gambling money.